The Free Application for Federal Student Aid is an application that must be completed for your student to determine their potential award package from the federal government. To be considered for any federal aid, you must complete the FAFSA. The application opens October 1st. ​ CappexCreate a FREE account. Students may research colleges, scholarships, and college admission chances. It is a great resource to use. 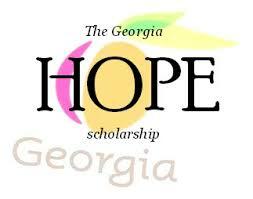 HOPE and Zell Miller Scholarships and GrantsOverview of the HOPE program, qualifications to securing and maintaining the scholarships offered by the state of Georgia. 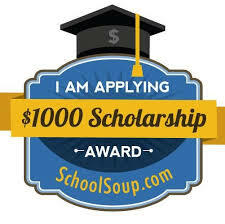 School SoupOne of the world's leading database for scholarships and financial aid. Complete your profile and see the scholarships matches available. ​The primary mission of the Watson-Brown Foundation is providing need and merit-based scholarships to select Georgia and South Carolina students attending accredited four-year colleges and universities in the United States. The scholarships are renewable in amounts of $3000 and $5000. 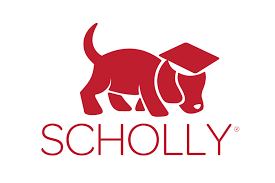 Scholly is a scholarship matching platform, available in your phone's app store that allows you to apply filters (ethnicity, major, gender) to fid scholarships that match your profile. Study.com is excited to share our new scholarships we are offering to students pursuing an undergraduate degree. Study.com wants to assist in furthering the educational opportunities for women and historically underrepresented students. 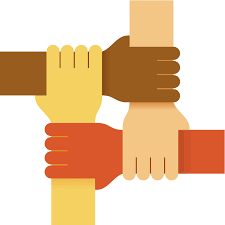 Fastweb.com is your connection to scholarships, colleges, financial aid and more. College Greenlight has combed their scholarship database to find awards for undocumented, international and immigrant students. In addition, they have listed many great scholarships that their partners and friends have created specifically for undocumented students. 1. Is a graduating senior of a Georgia high school with a PTA/PTSA. 2. Parent/guardian is a current member of PTA/PTSA. The PTA/PTSA must be in good standing (i.e., dues paid, approved bylaws on file). 3. Student AND parent/guardian must provide a copy of PTA/PTSA membership card with application. 4. Will attend a college, university, post-secondary institution or trade/vocational school during the upcoming school year. 5. Has exhibited good character. 6. Has a satisfactory scholastic record. Grade point 2.5 or higher on a 4.0 scale. 7. Has not received a full scholarship(s) and/or does not have a financial need. 8. Is NOT related to a member of the Georgia PTA Board of Directors nor an appointed Specialist or Consultant. Be a student member of the NAHS PTSA as of March 30, 2018. 1) Academic: Scholarships awarded in this category will be based primarily on the students’ academic record. 2) Community Service: Scholarships awarded in this category will be based primarily on the students’ record of community service. 3) Leadership: Scholarships awarded in this category will be based primarily on the students’ leadership roles in both school and community. 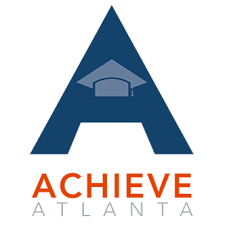 4) EPCP Educational Development Programs: Scholarships in this category will be awarded to students who are current participants in East Point/College Park Alumnae Delta Academy, Delta GEMS, or EMBODI. Applicants in all scholarship categories must meet the minimum cumulative GPA requirement (2.5 on a 4.0 scale). 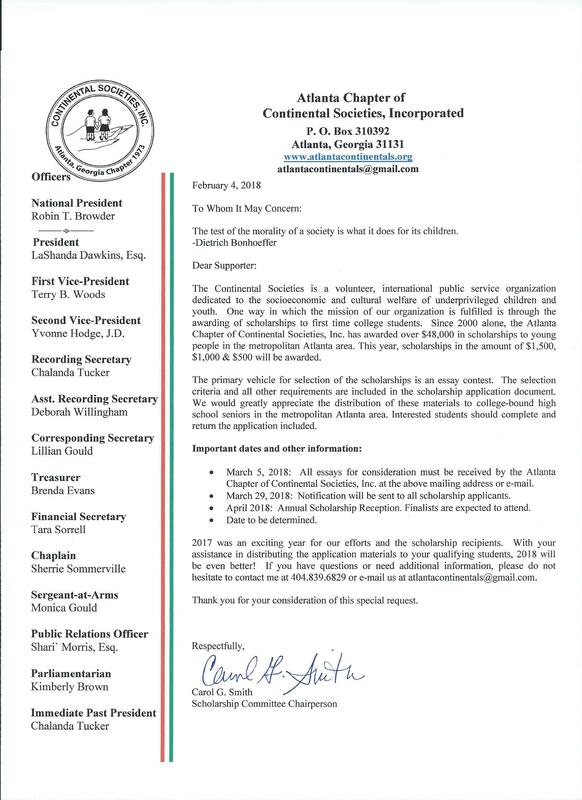 Students may receive a copy of the application directly from us by sending a request via email to scholarships@epcpdst.org or click here for application. The completed packet MUST be postmarked and/or received electronically no later than March 1st 2018. Kultured Misfits doesn't believe higher education should be bought. Until the rest of America catches up; we decided to give back. Allowing students the opportunity to pursue higher education is something we value and we thought, why wait when we can take action? 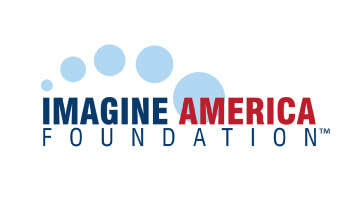 We are thrilled to introduce the this year's "Legalize Free College" Scholarship. Kultured Misfits is all about encouraging others to defy the odds and rise above the rest. With the help of our cohorts and supporters, Kultured Misfits will be able to provide financial assistance to students each and every year. Thank you for taking the time to review the attached application. All applicants interested in the scholarship award must include an essay and completed application. The application deadline is April 6th, 2018. For more information please contact Scholarship Chairman, Bro. Josh Tittle, by phone at 404-422-4964 or by email at joshua.tittle@gmail.com. Completed applications must be printed and submitted, along with other required documents, to the Atlanta Housing Authority no later than Friday, March 9, 2018.